The history of Watershed begins with the geological gift of clay found along the banks of local rivers in midcoast Maine. For much of the 19th century, the local community relied on vital income from the manufacturing of waterstruck brick (so called because it was made from a wet mixture of clay and water). Waterstruck brick had lasting historical appeal, and in the 1970s an attempt was made to re-establish its manufacture on the site that is now the Watershed campus in Newcastle, Maine. While the brick business folded after a year, a group of artists became inspired to make use of the abandoned factory and the tons of local marine clay left at the site. 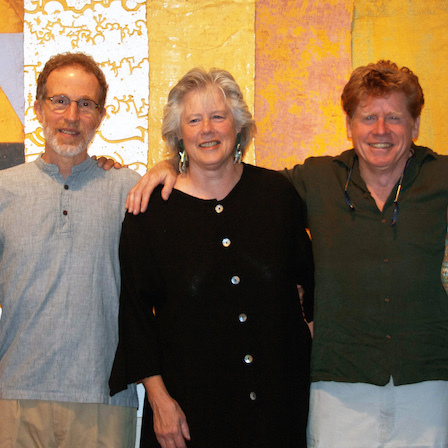 In 1986, Margaret Griggs, George Mason, Lynn Duryea and Chris Gustin collaborated on a new vision for the brick factory—as a place for clay artists to live and work in community. 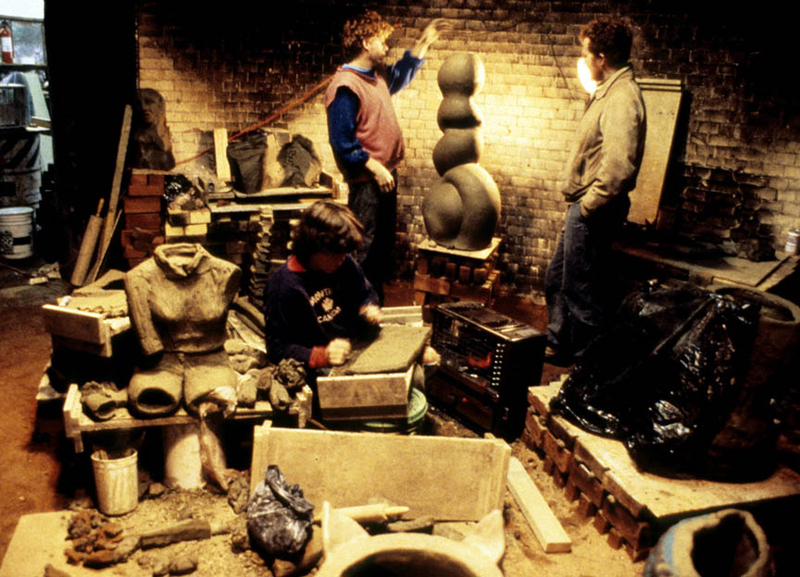 The open layout of the facility encouraged the artists to approach their work with a new vigor and awareness, and the seeds for what would become Watershed Center for the Ceramic Arts took hold. During Watershed’s early years, small groups of 10-12 artists would spend the summer living and working together on the campus. Watershed soon began to attract artists from far corners of the world who sought a creative environment in which to engage and explore. Today, more than 100 artists a year come to Watershed to create and connect with like-minded makers. Central to Watershed’s philosophy is a belief that the unexpected sparks creativity and that new people, ideas and spaces nurture the evolution of artistic practice. Our dual mission is to provide artists with time and space to explore ideas with clay; and to promote public awareness of the ceramic arts. Through residencies, workshops, public events, talks and exhibitions, Watershed supports the process and work of clay artists from around the country and world. In the short video below, Chris Gustin shares the story of Watershed’s origins. We provide time and space for artists to explore ideas with clay.